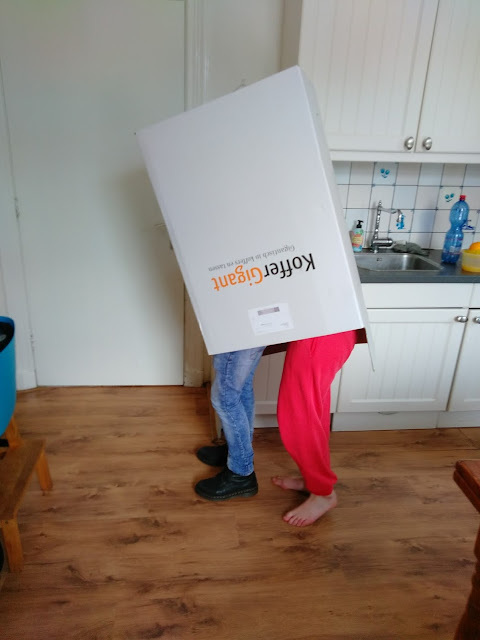 When my children were little they often had more fun with the boxes than the actual toys. 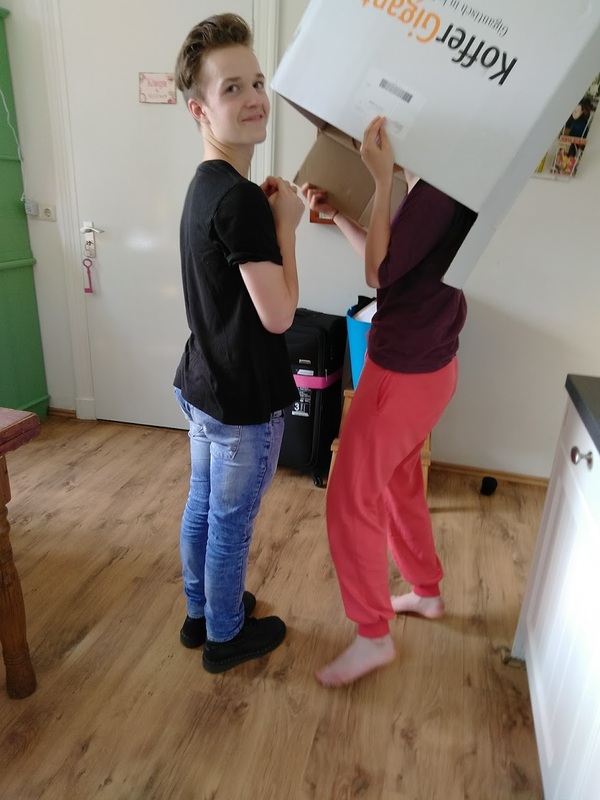 Turns out, boxes are fun even when they're teenagers! She'll live there for 6 months, teaching a little Chinese girl English. And she'll learn Chinese herself and get to know the Chinese culture. I love that she has the confidence to spread her wings. That's how it should be. But like I said: it's bittersweet. What a wonderful experience for your daughter, although as you say from your point of view it is 'bitter-sweet'. Thanks for sharing with us at #BloggersPitStop and have great week.